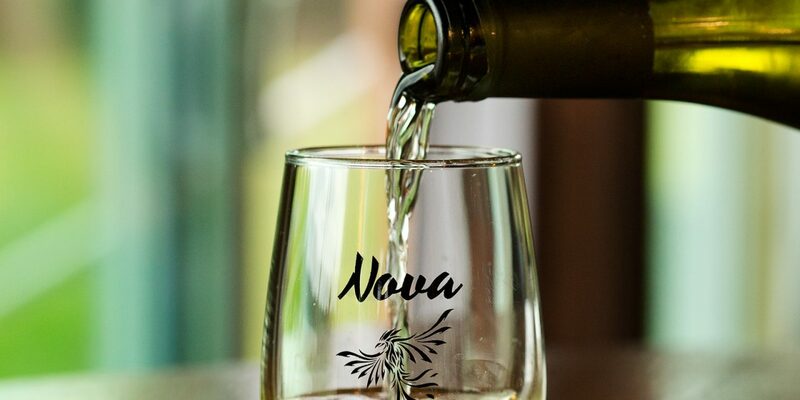 Nova Cellars Winery is located in New Wilmington, PA. Specializing in unique handcrafted wines with both traditional and fruit accents. Come relax in a rustic atmosphere, inside or out, and enjoy a glass or bottle with the available specialty foods.